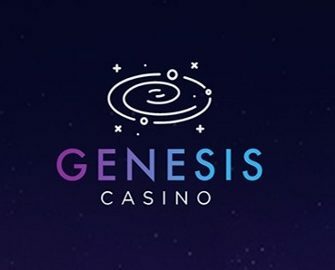 Genesis Casino – Weekly Casino Offers! 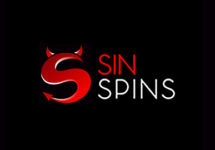 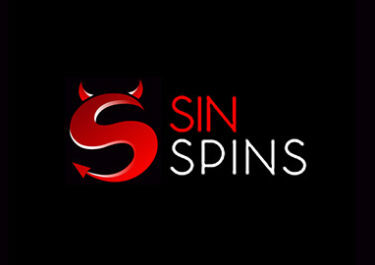 Enjoy weekly Bonus Spins and Reload Bonuses! 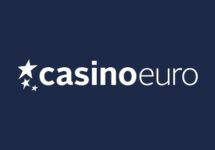 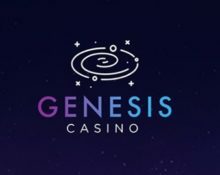 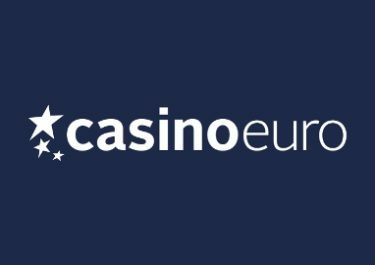 Genesis Casino started their online casino exploration in January 2018 as part of the Genesis Group with established sisters sites such as Casino Cruise, Sloty or Spinit. 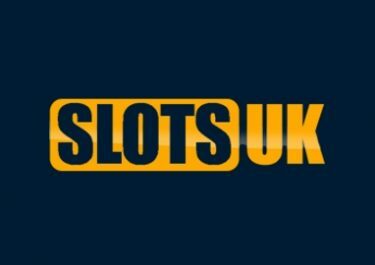 All players are invited to explore their space-like site end enjoy not just 1,000+ games but also some very generous weekly promotions such as Bonus Spins and deposit bonuses.